HIDEEP only produce high high standard brass floor drains and stainless steel floor drains. Also we have widely choices for you , including modern Floor Drain, classical floor drain and Linear Floor Drain.Whether Bathroom Faucet, floor drain or Bathroom Accessories , HIDEEP can always offer a right product for you! 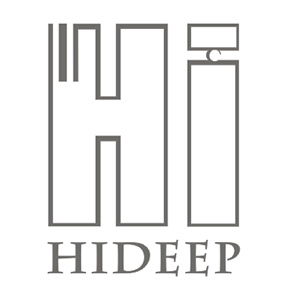 If there is any items be of your interest, please don`t hesitate to contact HIDEEP for more information. Looking for ideal Straight Row Floor Drain Manufacturer & supplier ? We have a wide selection at great prices to help you get creative. All the Round Full Copper Black Floor Drain are quality guaranteed. We are China Origin Factory of Deodorization Floor Drain. If you have any question, please feel free to contact us.